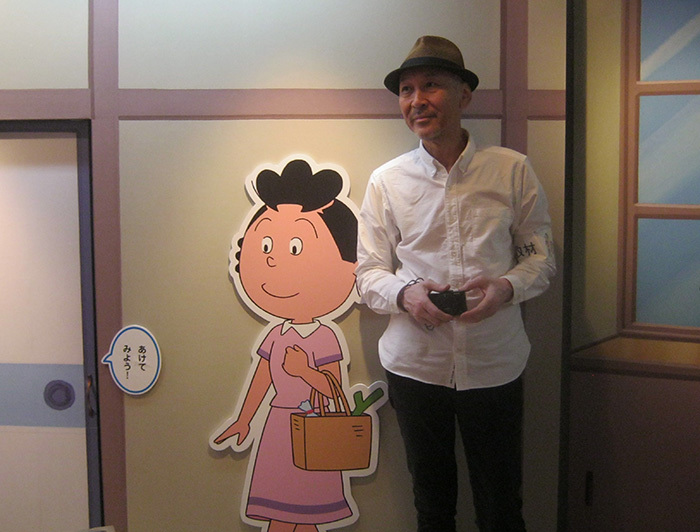 Machiko Hasegawa and "Sazae san"
where the creator of Sazae-san lived from 1946 to her eternal rest in 1992.
by Hasegawa and her sister Mariko. 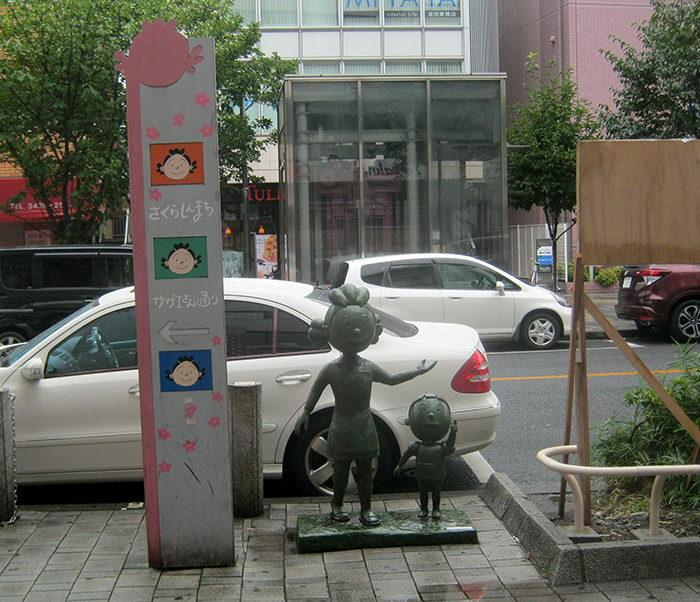 Sazae san and Tara chan welcome you!! you can find the museum! 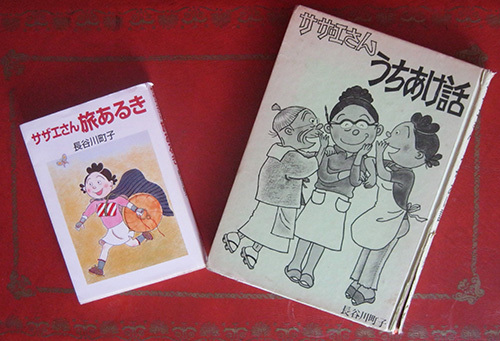 Ms. Machiko Hasewa's original drawings of Sazae san. 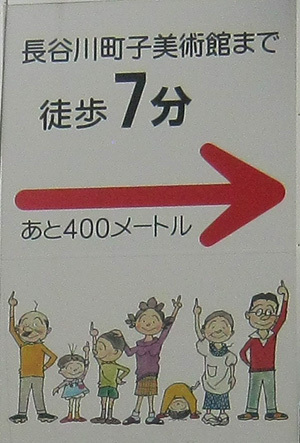 characters of Sazae san somehow. 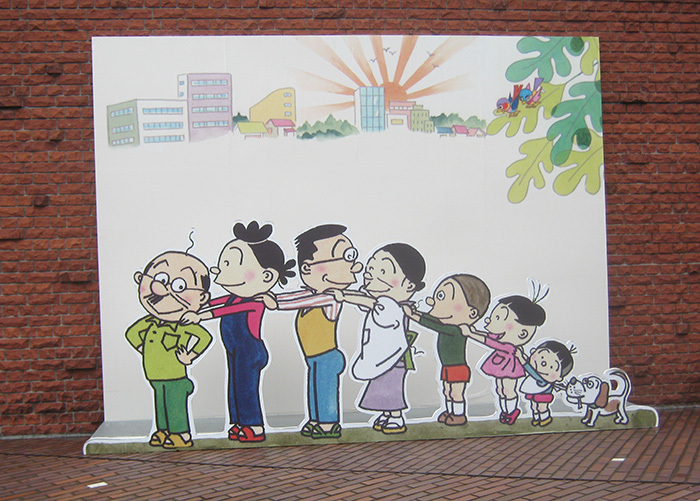 Whole house of Sazae san family. Lovely house!!! at various spots of this area!! was one of the first female manga artists. 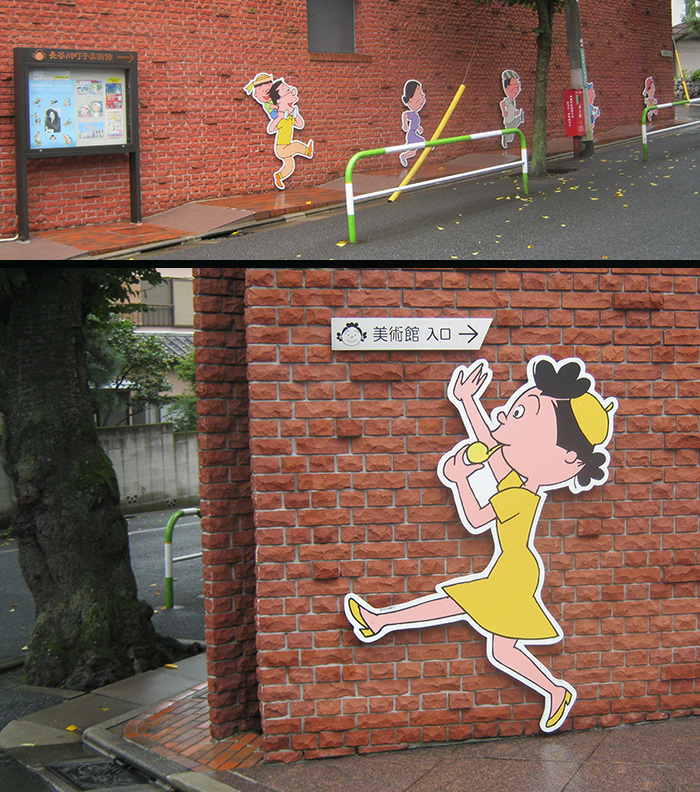 She started her own comic strip, “Sazae san” in 1946. 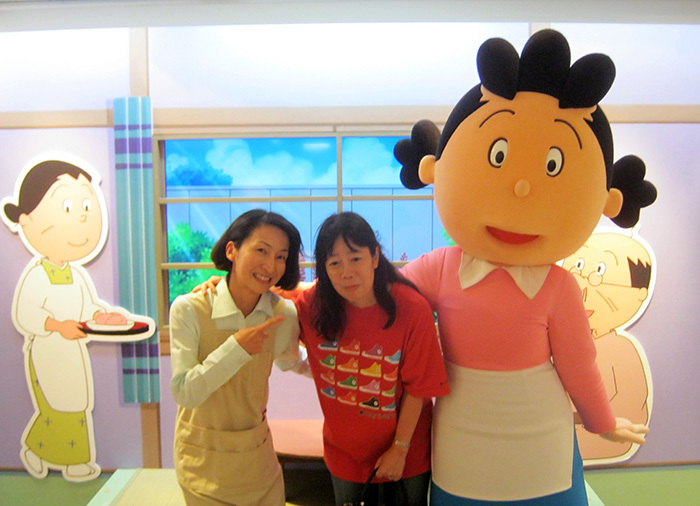 The story is about a cheerful housewife, Sazae and her family members. 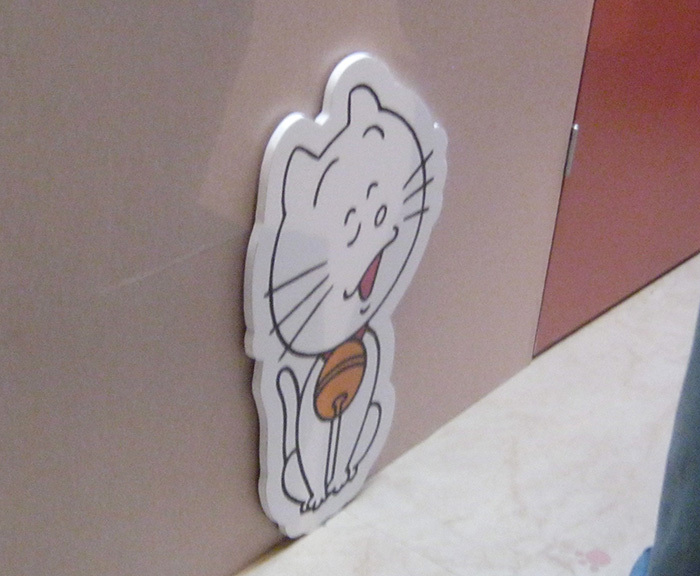 The lovable characters are loved by people from various generations. 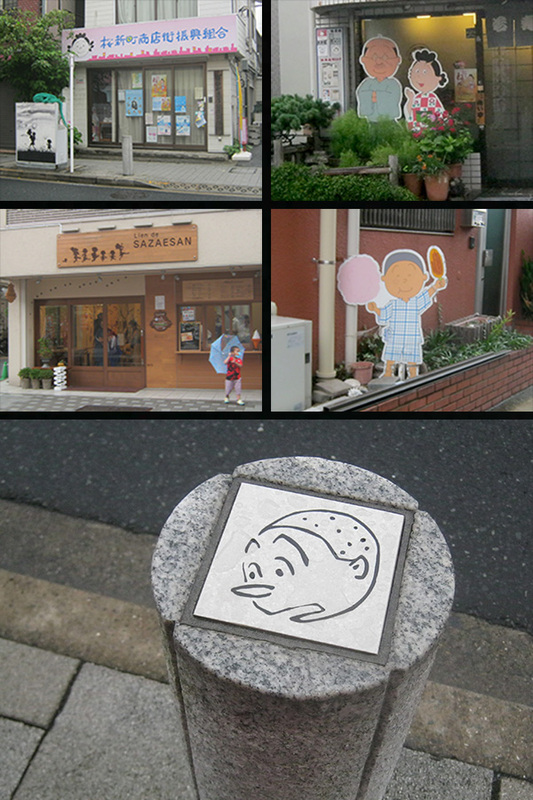 “Sazae san” became one of the most popular manga in Showa period. 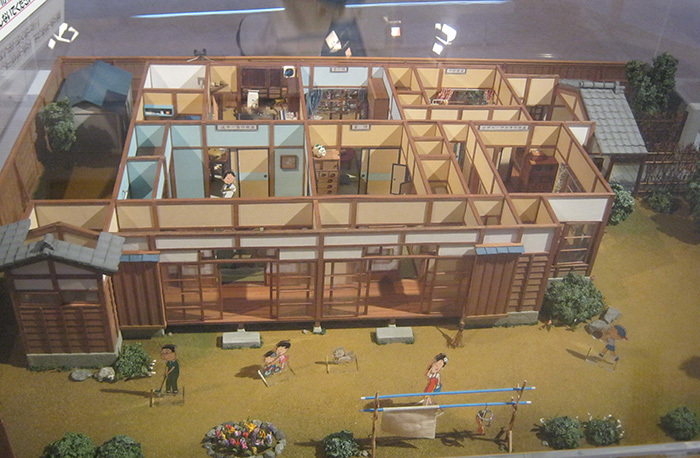 and a weekly animated series in 1969. 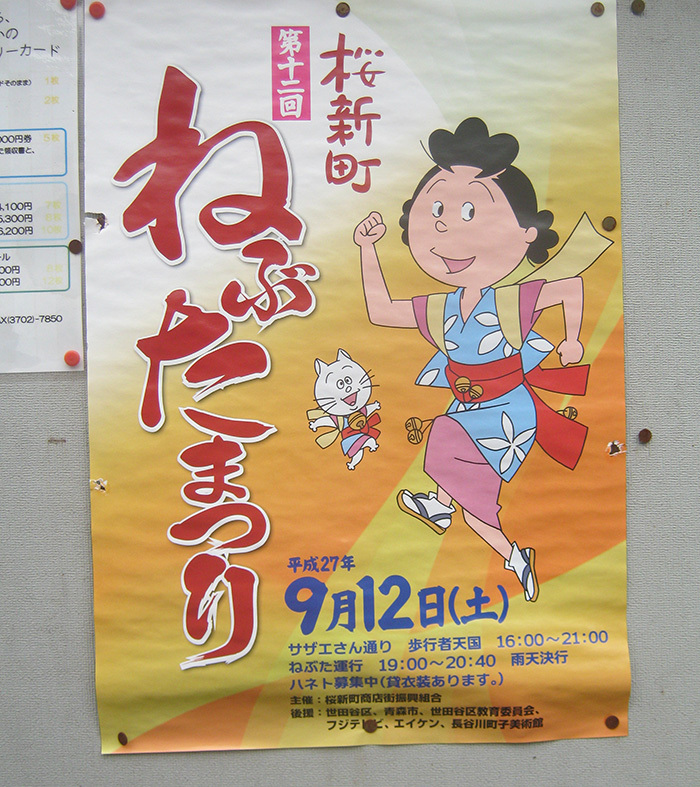 The animation is still running. 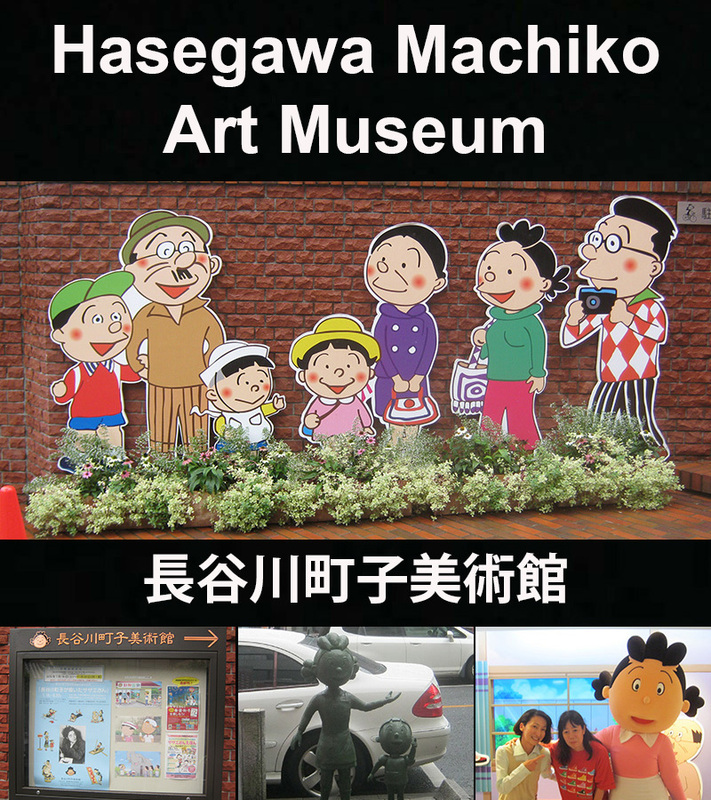 Machiko Hasegwa received the People’s Honor Award in 1992. She died of hurtful failure on May 27th, 1992, at the age of 72. 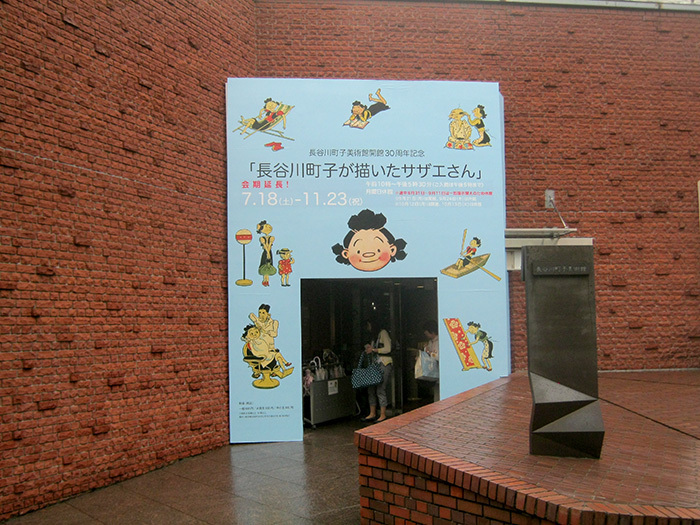 Sazae san fans must visit this museum!! I want to come to here again! !